On 11 November 2016, Cessna 208B Caravan VH-TYV (‘TYV’) of Hardy Aviation departed from Darwin Airport, NT. On board were an instructor and trainee pilot who were to conduct an aircraft type re-familiarisation training flight. 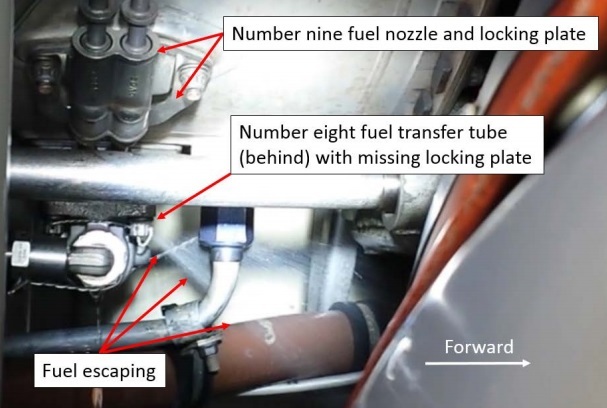 A post-incident examination of the engine found the number eight fuel nozzle locking plate missing. There was no damage to the locking plate mounts. The fuel nozzles had been replaced 86 flight hours prior to the incident, while the aircraft underwent maintenance in the United States, prior to importation into Australia. 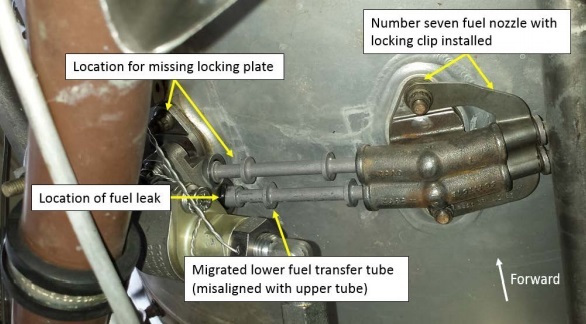 The locking plate was probably not reinstalled when the fuel transfer tubes and nozzles were installed after replacement. The missing locking plate allowed the fuel transfer tube to slowly migrate out of the nozzle adaptor over the subsequent 86 flight hours. On the incident flight, the fuel transfer tube migrated far enough that fuel under pressure was able to escape from the nozzle adaptor. This incident serves to underline the importance of ensuring all maintenance is completed entirely and correctly. [It also] demonstrates how the effects of incomplete maintenance can take a long period of time to manifest. 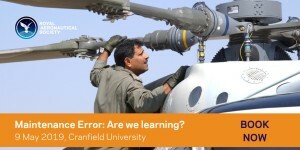 The ATSB research report: An overview of human factors in aviation maintenance provides information on human factors errors made in the maintenance environment. Successful completion of a turn back manoeuvre to land on the departure runway, or other suitable airport area, requires well-developed procedures and good pilot proficiency to ensure procedures are effectively applied. Careful consideration of the characteristics and performance of each aircraft type is required when developing turn back procedures. The impact of wind and weather conditions must also accounted for when electing to conduct the turn back procedure. 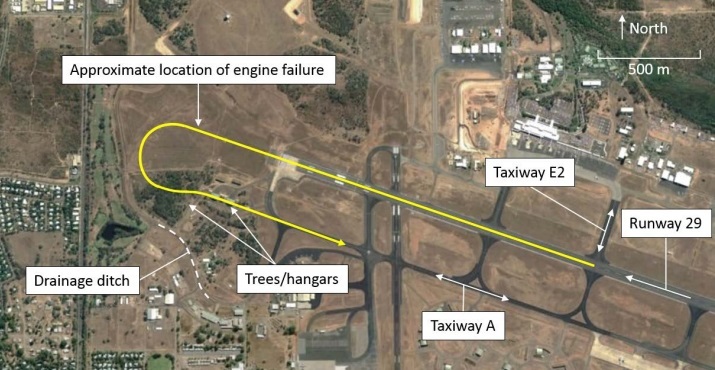 As demonstrated in this incident, during the turn back the pilot should constantly assess the ability of the aircraft to complete the procedure and be prepared at any time to cease the turn and land ahead. The ATSB research report: Avoidable Accidents No. 3 – Managing partial power loss after take-off in single-engine aircraft provides information to assist pilots handling both partial and complete engine power loss after take-off. • taking positive action and maintaining aircraft control either when turning back to the aerodrome or conducting a forced landing.